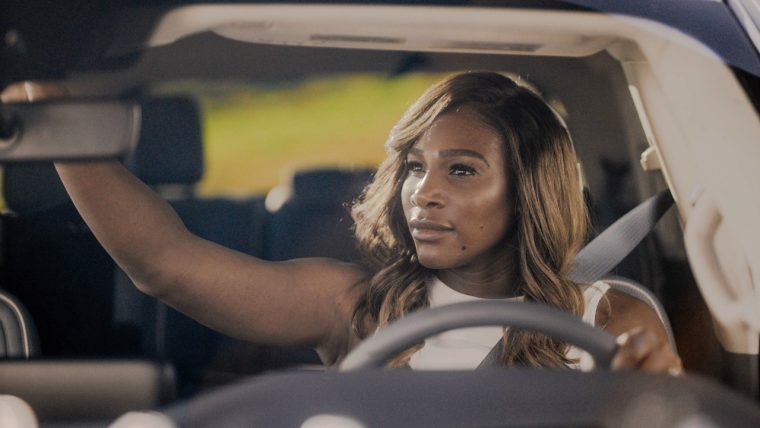 Serena Williams, arguably the all-time greatest to ever pick up a tennis racket, is back promoting the new Lincoln Navigator in a fresh TV spot. Williams, you’ll recall, has starred in several ads for the Navigator since signing on to be a Lincoln spokesperson back in 2018. “Sanctuary,” which originally aired during the Grammys, sees Williams staying high and dry in her Navigator during a rainstorm. Seemingly in no hurry to get home, she pops on Sarah Vaughan’s “Make Yourself Comfortable” over the 20-speaker Revel audio system, reclines in the driver’s seat, and just relaxes as the rain comes pouring down outside the Navigator. Because, you see, the 2019 Lincoln Navigator doesn’t just have a cabin; it has a sanctuary. The Lincoln Navigator was the luxury brand’s hottest-selling vehicle in 2018. Sales of the Navigator rose 69.5 percent last year with 17,839 vehicles delivered, and a high volume of those sales came from the line-topping Reserve and Black Label trims, driving bigtime transaction prices.